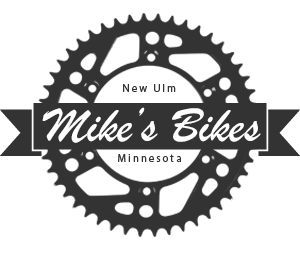 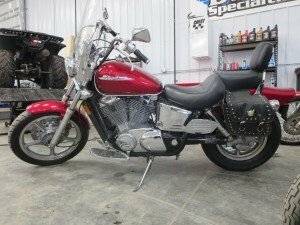 Mike’s Bikes -Trikes & 4-Wheelers is a division of Mike’s Collision & Repair Center specializing in motorcycle and recreational vehicle tune-ups, tires, aftermarket/custom parts, overhauls, accident & insurance claims. 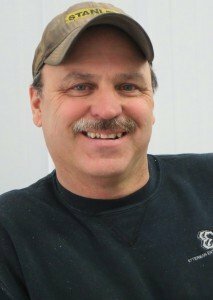 We recently built a new facility located onsite to accommodate our new adventure and are very excited to welcome Duane Walser, formally of D&M Custom Cycles in Searles. 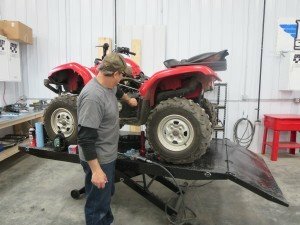 Duane has 20+ years of cycle and recreational repair experience, so you can feel confident knowing your ride is in good hands! 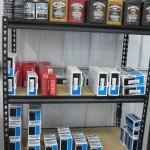 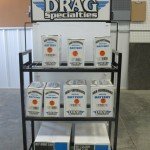 Mike’s Bikes – Trikes & 4-Wheelers has plenty of items in stock as well. 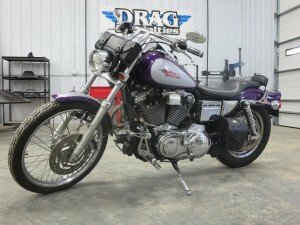 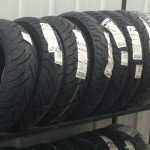 Whether you have a Harley, Yamaha, Honda, Kawasaki or Suzuki we’ll get you hooked up fast!